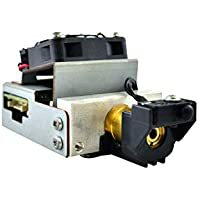 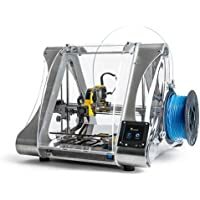 XYZ Printing da Vinci miniMaker 3D printer (fully assembled), FREE for: £12 300g PLA filament, £15 maintenance tools, modelling software, and video tutorials, 15x15x15cm Built Vol. 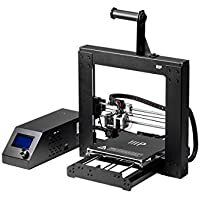 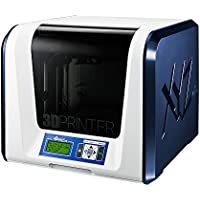 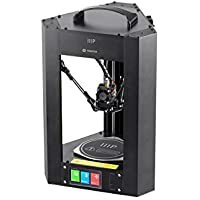 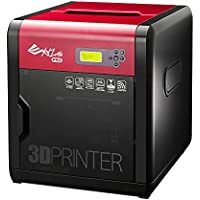 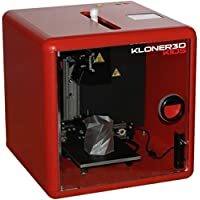 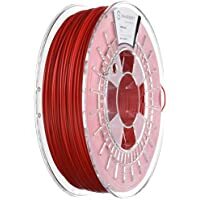 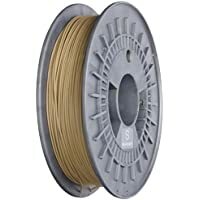 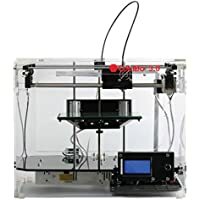 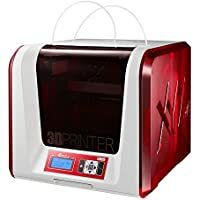 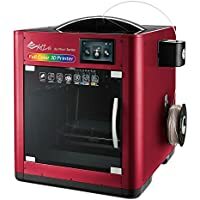 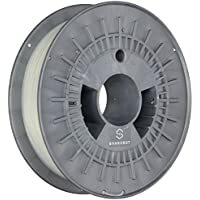 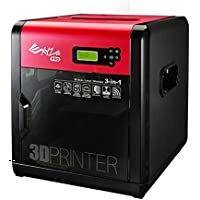 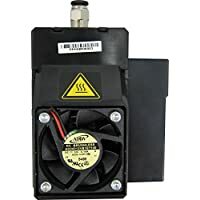 XYZ Printing da Vinci 1.0 Pro 3D printer, Open Filament, FREE for: £12 300g ABS filament, £15 maintenance tools, modelling software, and video tutorials, Upgradable Laser Engraver, 20x20x20cm Built Vol. 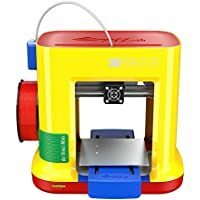 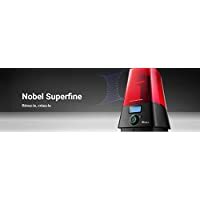 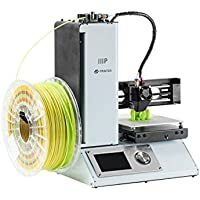 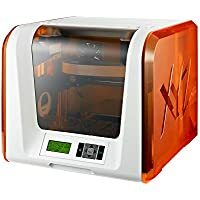 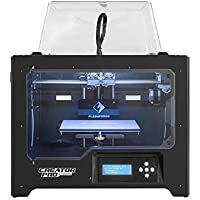 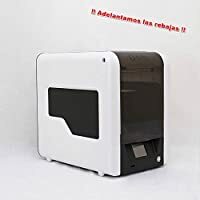 XYZ Printing da Vinci 1.0 Pro 3-in-1 (3D Printing, 3D Scanning, Optional Laser Engraver), Open Filament, 20x20x20cm Built Vol. 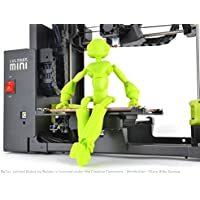 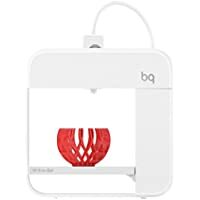 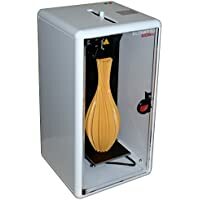 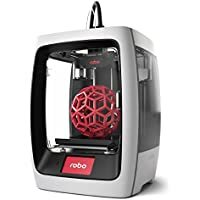 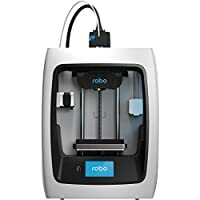 Robo 3D C2 Compact Smart 3D Printer with Wi-Fi, 5" x 5" x 6"
XYZ Printing da Vinci Jr. 2.0 Mix 3D printer, FREE for: £24 600g PLA filament, £15 maintenance tools, modelling software, and video tutorials, Dual-feeding, Wireless, 15x15x15cm Built Vol. 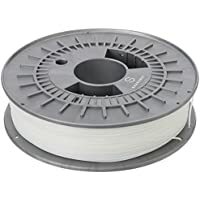 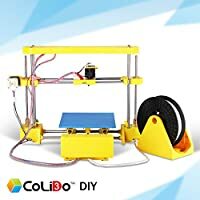 CoLiDo DIY 3D Printer with Filament - Build your own 3D Printer with this DIY 3D Printer Kit!